Drive safely during the world cup, Cheshire police cracking down! The World Cup starts today 12th June until the final scheduled on the 13th July. During this time Cheshire Police have issued warnings that they will be cracking down on drink driving as well as disorderly behaviour! Roads Policing Inspector Richard Hill said: “During the World Cup we will have extra officers on patrol, and as part of their duties they will be looking out for anyone who they suspect drinking and driving. While I do not believe anyone reading this blog will intentionally set out to drink drive, its very easy to get caught up in the atmosphere and have just ‘one more’. Motorists will also have to be aware of driving ‘the morning after’. Due to the time difference many matches will be played later in the evening, potentially you could still be over the legal limit the next morning even though you may have had a few hours sleep. Police in conjunction with Cheshire Road Safety Group (CSRG) which comprises Cheshire Fire and Rescue Service, Cheshire Police and The Highways Agency and Halton, Warrington, Cheshire West and Chester and Cheshire East Borough Councils, have launched a series of events across Cheshire to highlight the dangers of drink driving. The events will feature the ‘Think′ car − a vehicle involved in a road traffic collision – which has been donated by the Wilson family to Cheshire Police to illustrate the potential risks of drink driving. Visit Cheshire Today for a list of the drink driving awareness events. England’s first match of the World Cup will be against Uruguay on the 19th June. 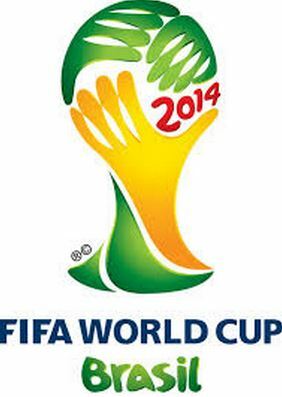 Have an enjoyable, but responsible World Cup, fingers crossed we don’t go out on penalty’s!! Top Cars are always just a phone call away, do not take the risk and drink and drive! This entry was posted in News&Views, Road Safe, Sporting Events and tagged Drinking, Driving, world cup by admin. Bookmark the permalink.